An indoor fireplace is a perfect feature that adds style, charm, and the feeling of coziness to every home. There’s an abundance of different types and styles of home fireplaces with many special features, and it doesn’t matter whether you want a rustic-looking fireplace or a super modern one. 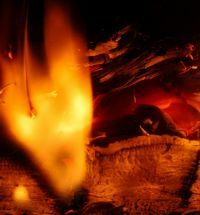 Let’s take a closer look at the three most common types of indoor fireplaces (wood, gas, and electric), their pros and cons, and their maintenance. Wood-burning fireplaces are usually less expensive than gas or electric fireplaces, but they require more attention during maintenance and a special setup with a chimney. Nevertheless, the feel, sight, and smell of an authentic fire always creates a unique, delightful atmosphere. Moreover, homeowners with wood fireplaces don’t have to be afraid of the cold when the power goes out. There are three basic types of wood fireplaces: traditional wood-burning fireplaces (mostly constructed of masonry or factory-built out of cast-iron or plate steel), clean-burning, and EPA-certified wood fireplaces. If you prefer the traditional, open fireplace and want to fully enjoy the crackling sound of wood, you should take into account some heat loss. 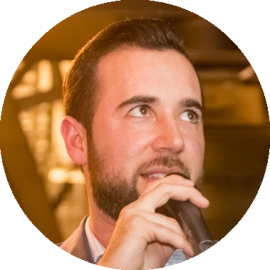 On the other hand, if you want more heat, highly efficient clean-burning and EPA-certified fireplaces will probably be more suitable for you. 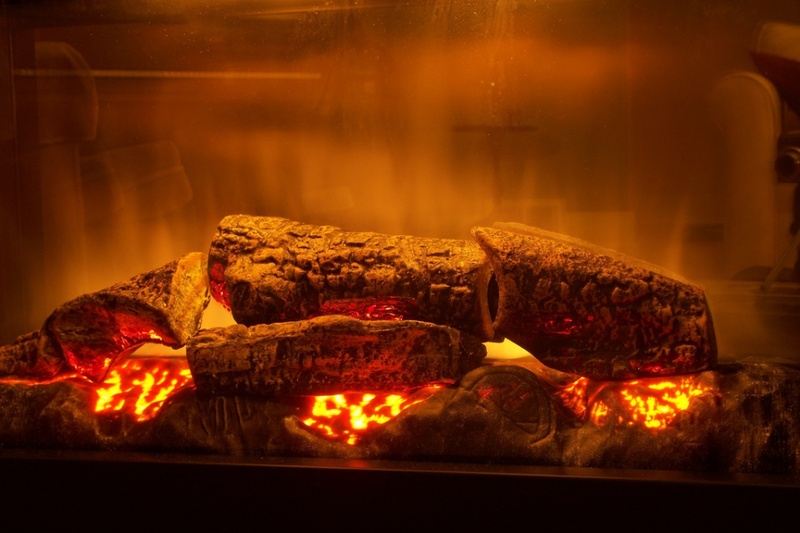 Clean-burning fireplaces produce the lowest amount of creosote buildup and environmental pollutants such as nitrogen oxides and particulate matter. EPA-certified fireplaces also produce a low amount of pollutants (less than 7.5 grams of particulate matter per hour) when installed and used correctly. Don’t forget to burn only safe substances in your fireplace, such as dry wood or wax-based artificial logs. Burning garbage or other random objects can be dangerous to your health, your fireplace, and your chimney. 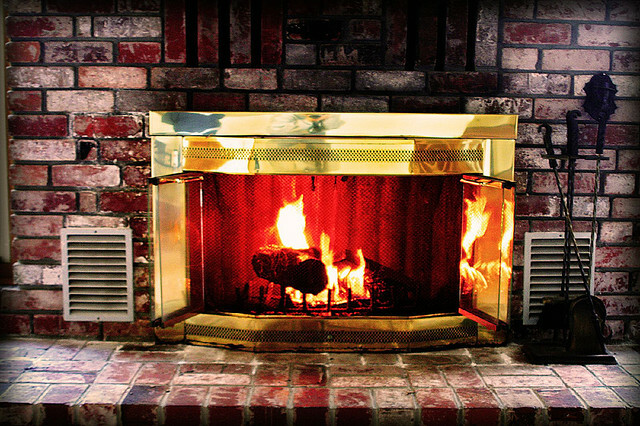 Remember to remove ashes from time to time so that you won’t accumulate a huge pile of debris in your fireplace. Your fireplace and chimney should be checked at least once a year by a professional to make sure that there aren’t any cracks or other damage. Furthermore, if you want maximum efficiency and safety, you should have the chimney professionally cleaned approximately once every two years. 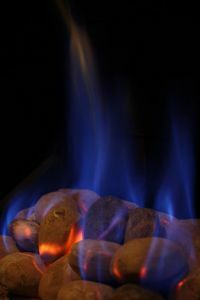 Gas fireplaces are the most common type of home fireplace. They simulate the style of traditional wood-burning fireplaces, but instead of wood, they use natural gas or propane. The most useful features of a gas fireplace are fireplace inserts that can be turned on by the flick of a switch. Every gas fireplace has a pilot light that ignites the main burner, producing warm fire. In Canada, there are three main kinds of gas fireplaces available: inserts, factory-built fireplaces (zero-clearance units), and free-standing designs. Inserts are based on the concept of converting existing wood-burning masonry or factory-built metal fireplaces to gas. The existing fireplace hole contains a special metal housing that includes a gas burner and simulated logs, and there’s a glass front for viewing. Existing chimneys must be adjusted to the gas fireplace, and an approved vent must be installed. Free-standing gas fireplaces usually have a very similar design and look like modern wood-burning stoves. They’re more efficient in producing heat since the whole surface of the unit is exposed to the room. These gas fireplaces are available with a variety of glass fronts, from tempered to ceramic glass. Ceramic glass is probably a better choice, as it’s a bit better for transmitting infra-red heat into the room and it resists higher temperatures. Free-standing fireplaces are great for heating difficult locations such as basements. These fireplaces use venting that can also be installed on existing chimneys. There are three kinds of venting available: natural draft venting, power venting, and direct venting. Natural draft fireplaces are commonly vented with a B-vent, or in an existing chimney, with an approved metal liner that contains a B-vent or a flexible metal liner. Many gas fireplaces are equipped with a special power venting feature to achieve higher efficiency. It’s an electrical fan that allows gas fireplaces to be vented with horizontal and vertical vents, which are installed in such locations in a home where conventional vents cannot be installed. A direct-vent fireplace uses outdoor-combustion air, which is moved right into the firebox through one pipe, while smoke is released through another. There’s no waste of heated room air since the units are closed. If you’re thinking about purchasing a gas fireplace, you should look for a unit that includes a variable setting control. This feature allows you to regulate heat output by setting the fireplace’s rate of gas consumption. Moreover, it lets you preserve more suitable comfort levels and prevents overheating, and you may also save some fuel. Electric fireplaces are probably the most comfortable since they don’t require any venting systems and don’t produce real flame, making the maintenance significantly less demanding. They can be installed practically in every home or apartment. People with small children or pets appreciate this kind of fireplace because there aren’t any serious hazards and they often have a very authentic design. Moreover, electric fireplaces offer probably the biggest variation of styles and designs. However, you won’t hear the soothing sound of burning wood since this type of fireplaces is based on electric heating elements that create and disperse heat. Electric fireplaces are extremely easy to install. They are actually designed as plug-and-play appliances; you simply unpack them, plug into an outlet, an enjoy a realistic fire. Another great feature of electric fireplaces is that you can enjoy the romantic glow of fire even when it’s summer, without any heat produced. There are two basic types of electric fireplaces: plug-and-play units and those requiring a built-in installation by professionals. Both kinds of electric fireplace include a huge variety of features, such as remote controls, wall thermostats, glass door kits, overheat protection, adjustable flame action, brick refractory look or adjustable flame brightness. The only maintenance issue you should be concerned about is to change the light bulbs when needed. The only disadvantage of electric fireplaces is that they can produce approximately 5,000 BTUs of heat, which is usually not enough to be the main heat source in a house. Photo of the Day – What Happens in the Park at Night?